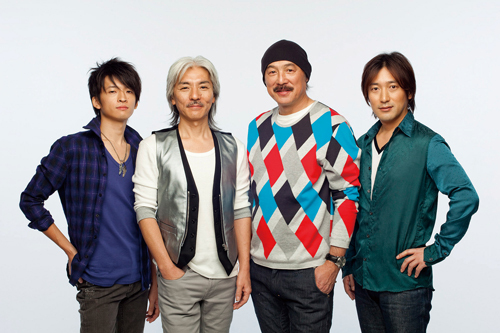 Making their debut in 1978, T-SQUARE is a pop/smooth jazz band Japan can boast to the world. The group has released over thirty full-length albums throughout their long career and has enjoyed acclaim both in Japan and worldwide. Adding to their great popularity in Korea, their first concert in Taiwan proved to be a huge success and they will continue to venture overseas.